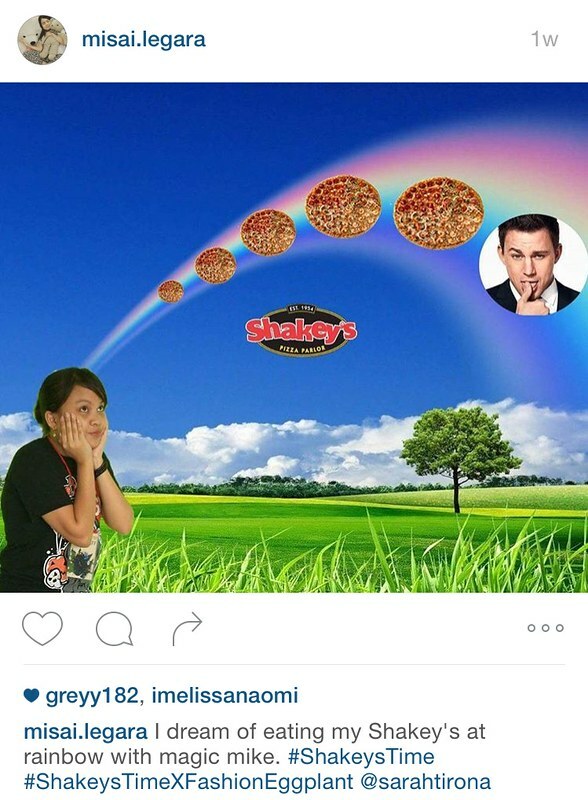 Because how can I deny this girl of a colorful Shakeys dinner with Channing Tatum? Pizza and Channing? My two most fave in the world! Hahaha. I like that better! Pizza on Channing please!